THEY LIVED IN SQUARES, THEY LOVED IN TRIANGLES. During the first half of the 20th Century a circle of friends scandalised Edwardian society with a carousel of lovers, affairs and illegitimate children. The group, consisting of artists, writers, intellectuals and nobility, lived and loved in the garden squares of Bloomsbury. 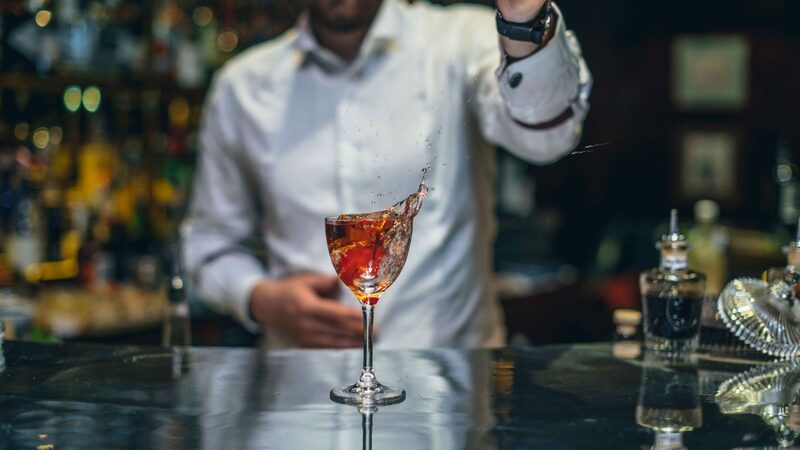 In honour of their memory we’ve created a selection of finely crafted cocktails that take inspiration from their unconventional ways. Allow us to introduce London’s original rock stars, the group the world knows as The Bloomsbury Set.